What is an EECO Group One? Elevator Equipment Corporation (EECO) offers Group One Hydraulic Elevator Systems. These systems include a jack unit, pit support/buffers, power unit, sling & platform, guide rails, guide shoes, rail brackets, oil line material, and engineering layout drawings. EECO has developed various pre-engineered systems in standard sizes which offer minimum lead times. EECO Group One Systems are available in either in-ground or holeless configurations and all are designed and manufactured in accordance with the Safety Code for Elevators & Escalators, ASME A17.1/CSA B44. The following section contains a listing of all components included in the EECO Group One Elevator systems. 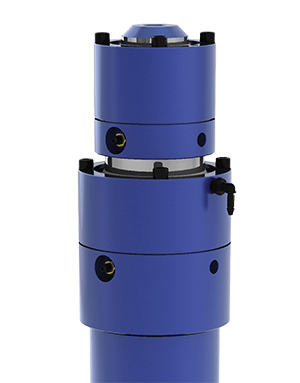 EECO manufactures jack units with precision equipment, skilled and experienced production personnel, and a knowledgeable engineering staff to comply with the exacting standards required to produce a quality product. 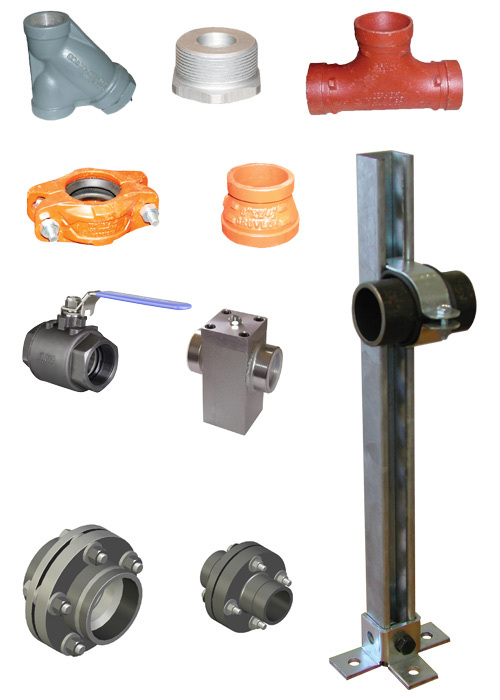 Additional equipment included with jack units is described below per system type. EECO has manufactured hydraulic elevator equipment since 1946, and is one of the leading suppliers in the industry for hydraulic elevator power units. We can provide power units for any application, from small capacity residential to the largest freight elevators. 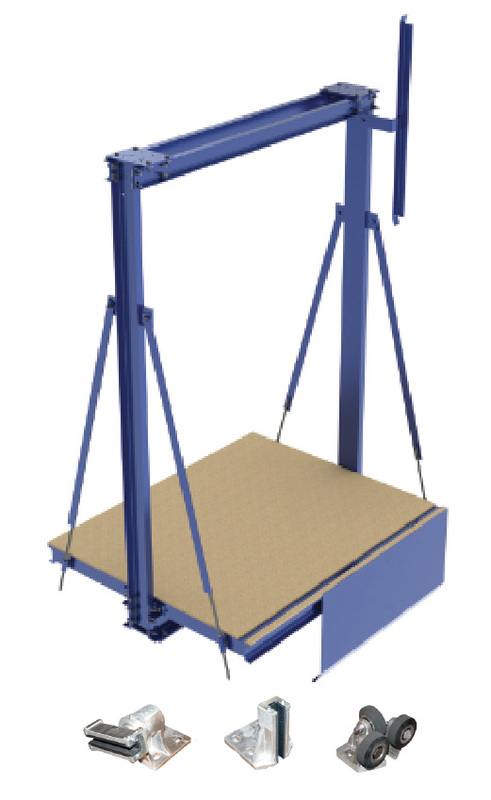 In the Group One System, EECO can design and manufacture a car sling or platform to any size for any requirement that you may have. From home elevators to commercial passenger elevators, up to the biggest freight elevators, EECO can handle the job. 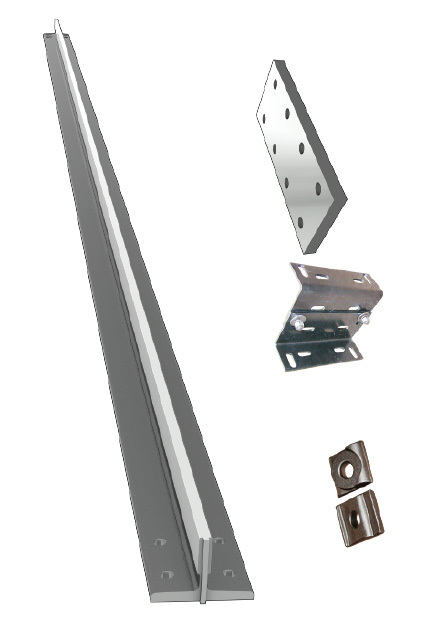 EECO provides the highest quality rail equipment, including seismic components when required. 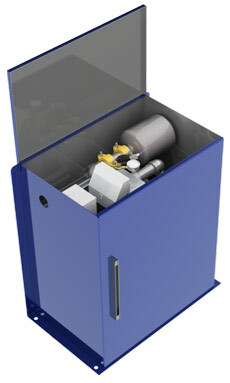 EECO’s Group One System provides the basic components you need for your elevator installation.